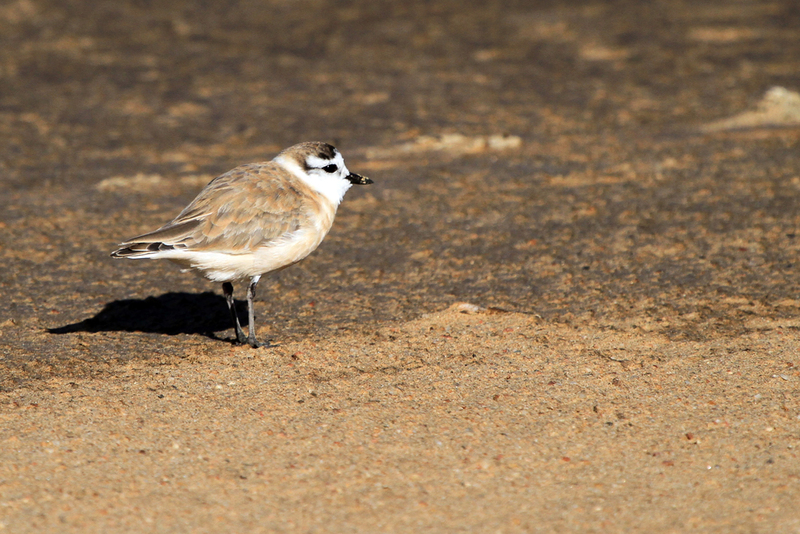 We first recorded this common species in December 2009 while walking along the beach at Rocky Bay near Scottburgh on the south coast of KwaZulu Natal. 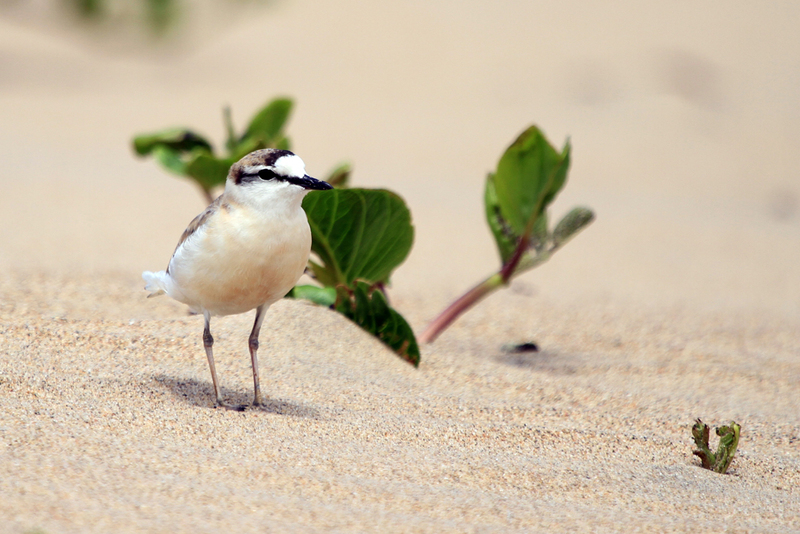 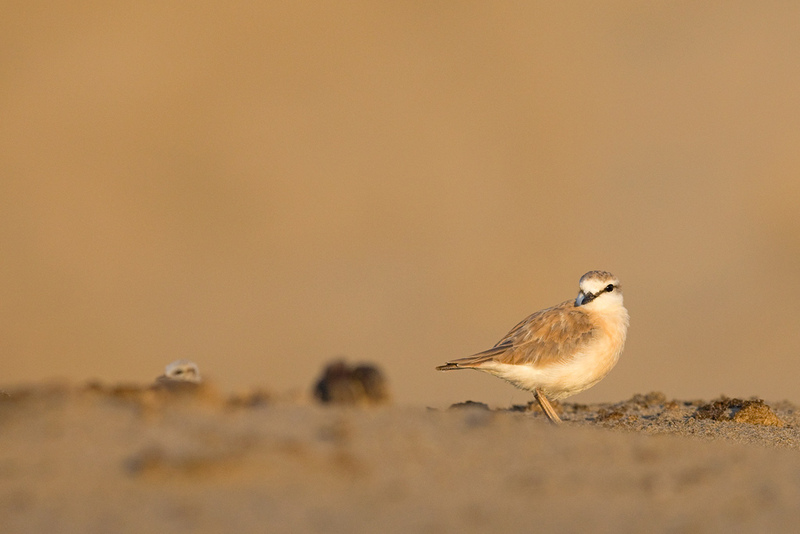 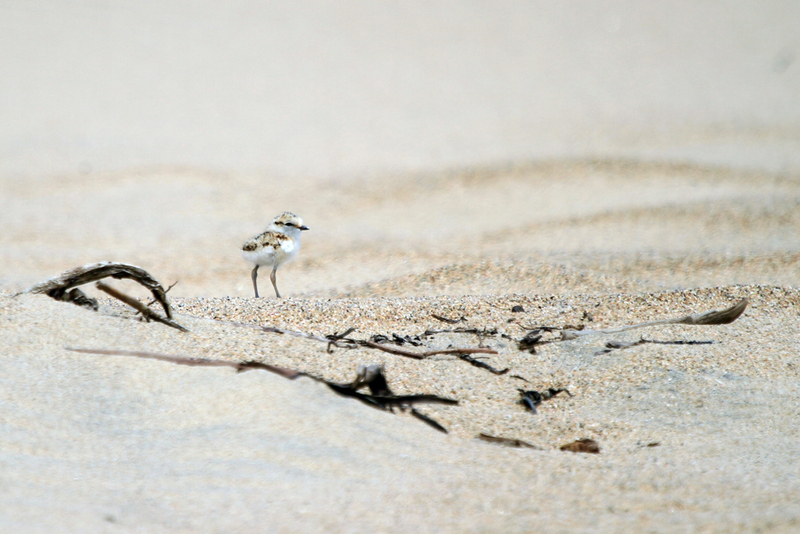 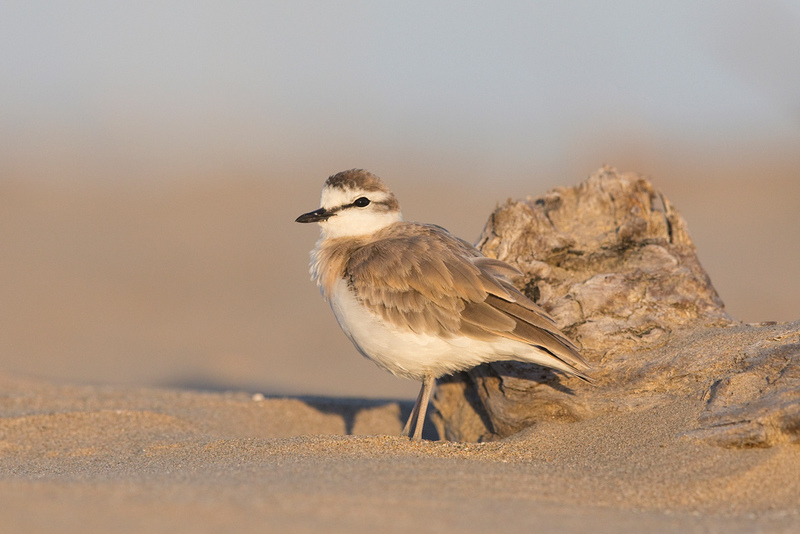 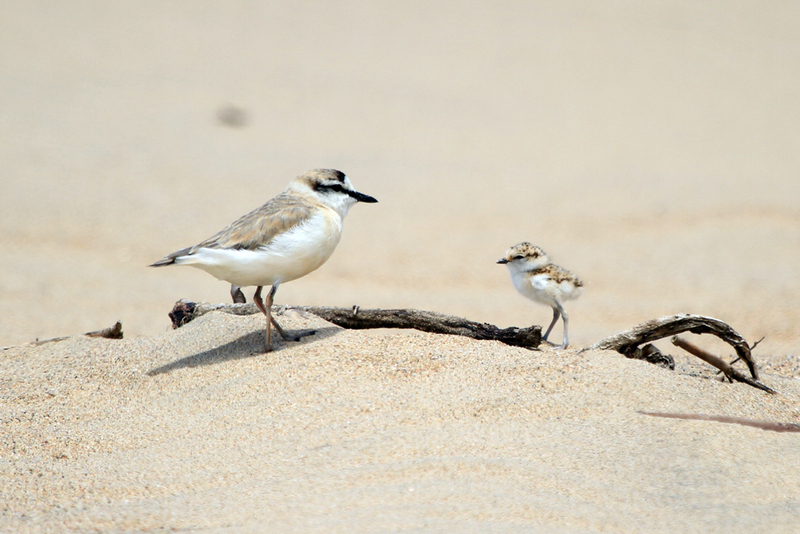 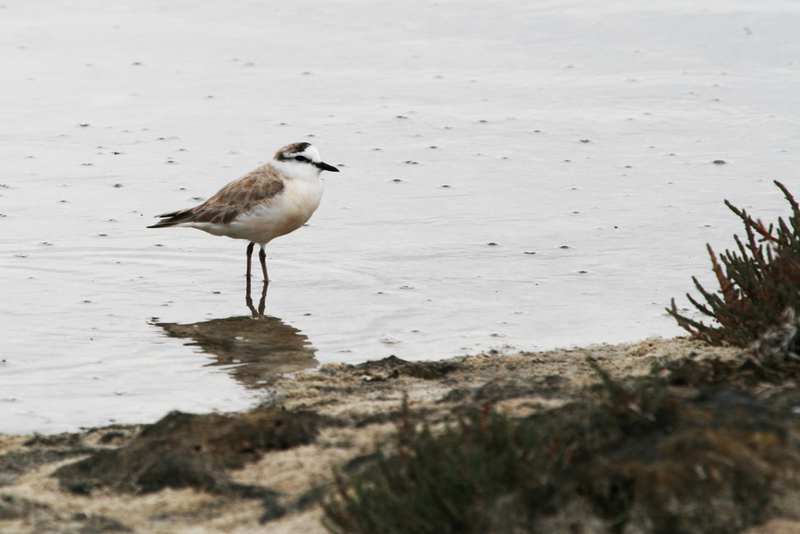 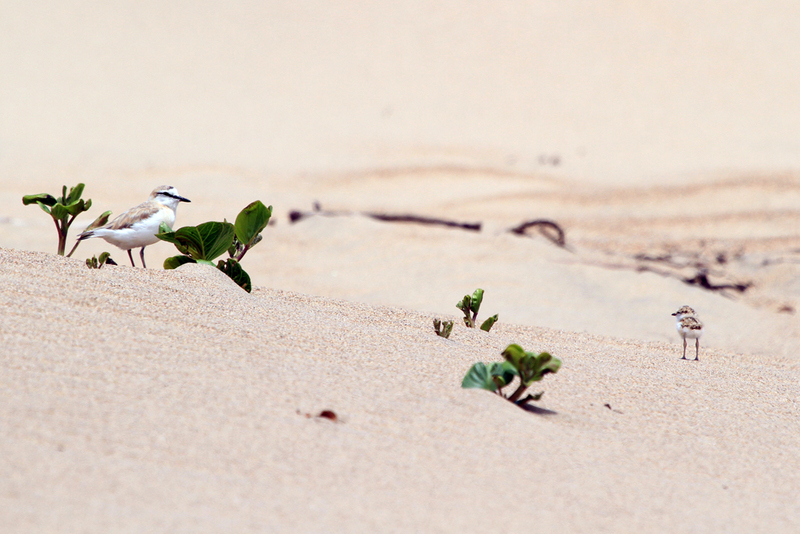 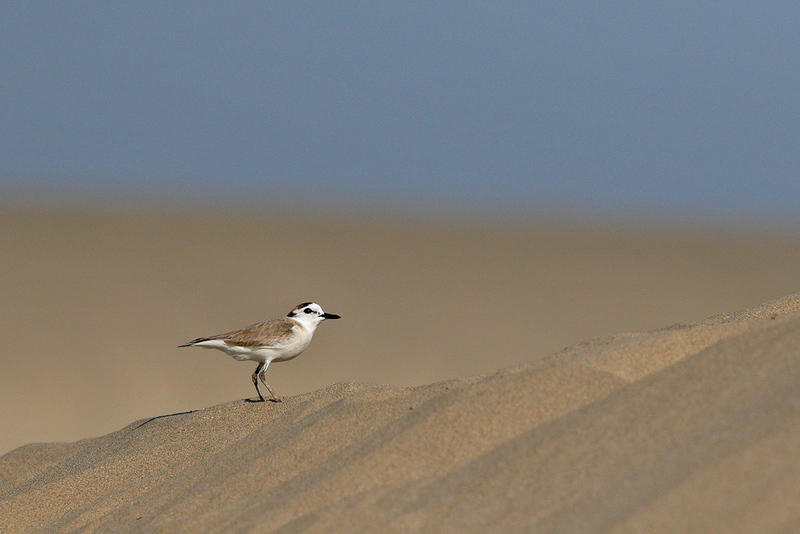 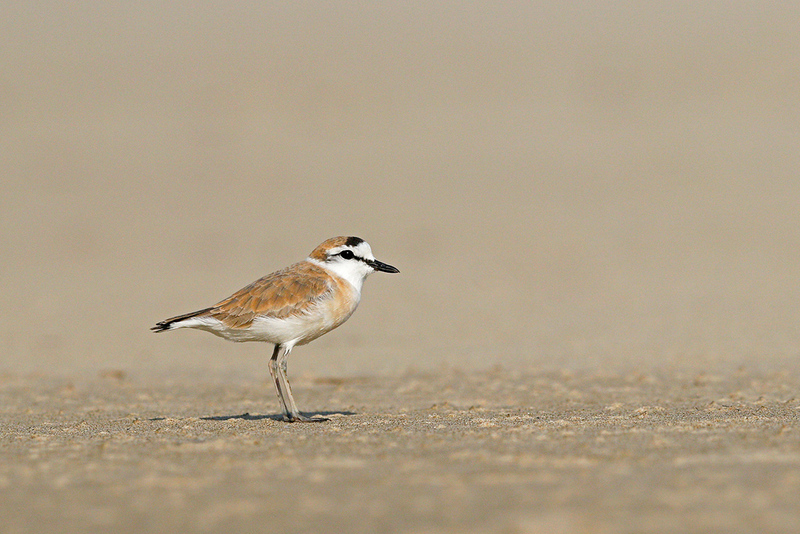 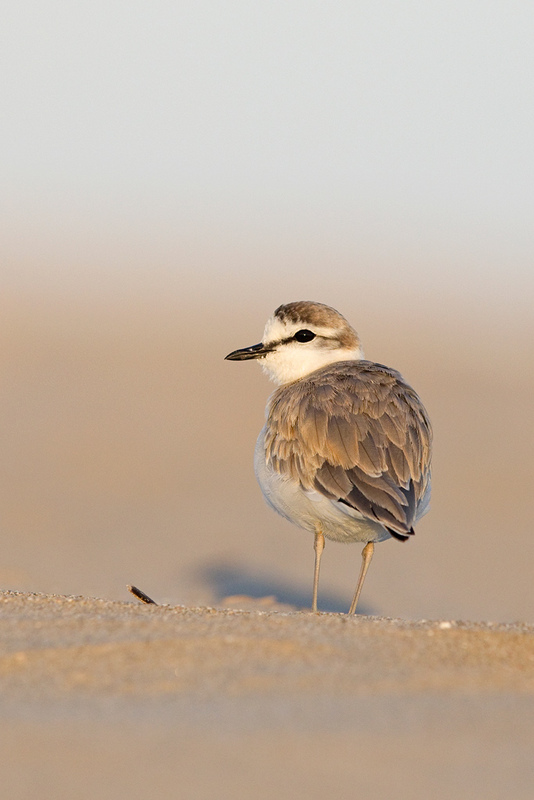 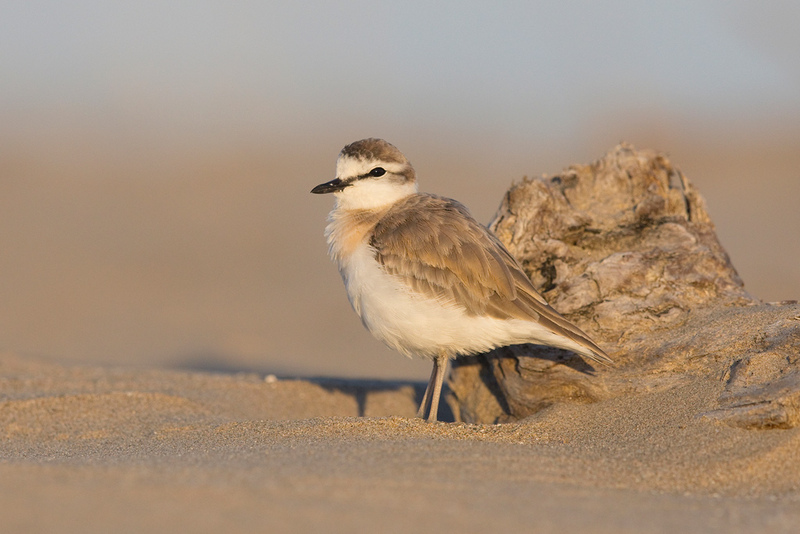 Our best moment with this pretty plover was in November 2012 at the Illovo river mouth on the south coast of KwaZulu Natal. 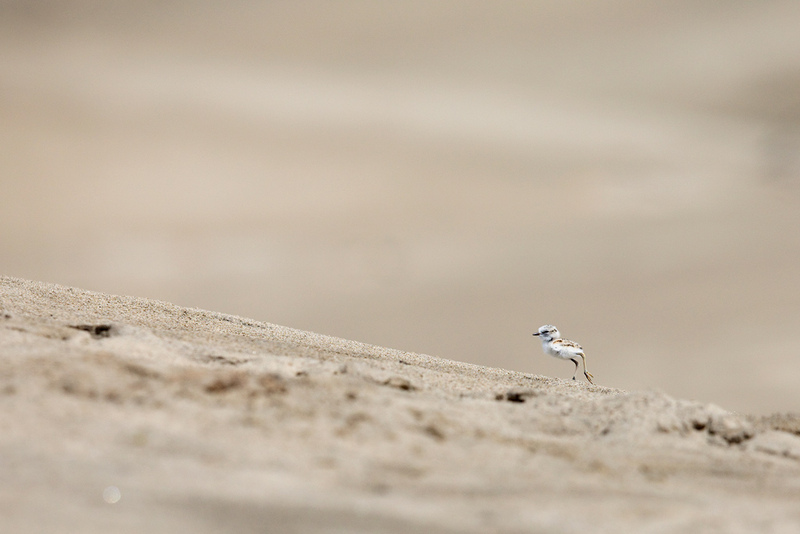 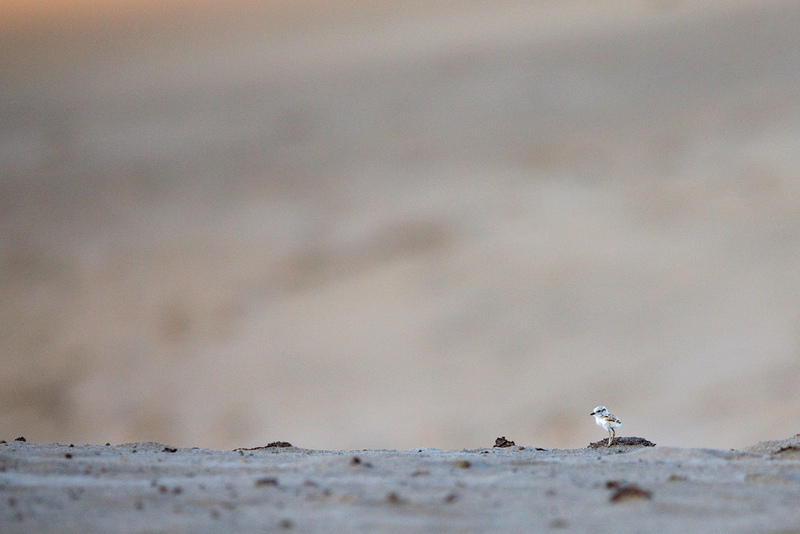 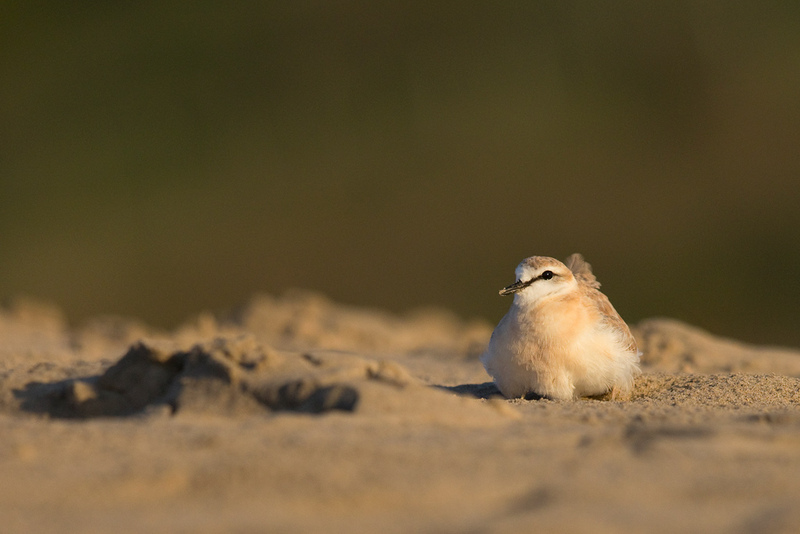 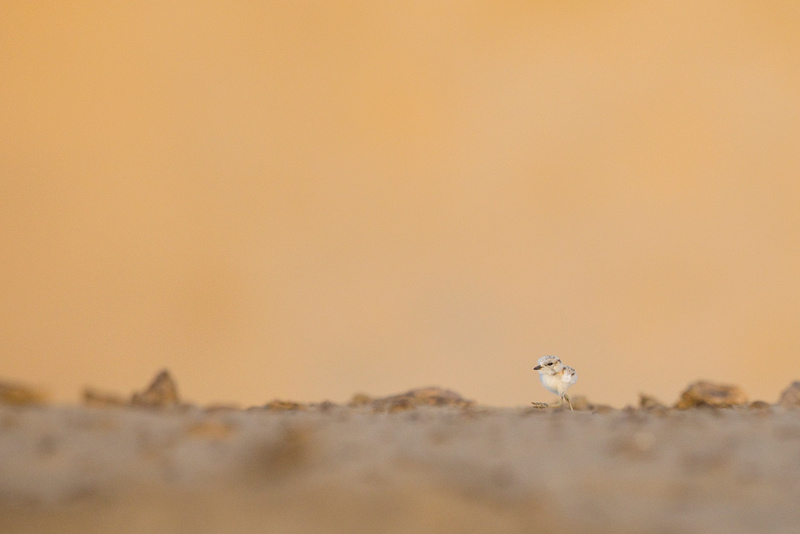 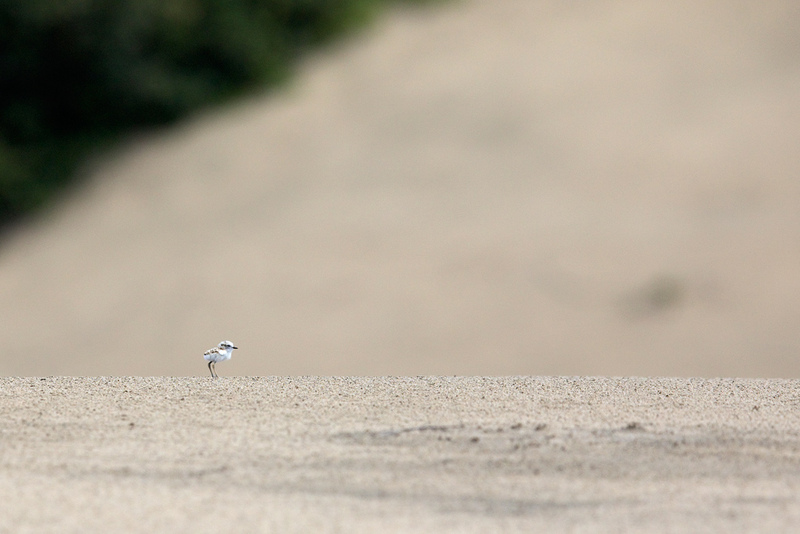 We found a pair with a tiny fledgling on the adjacent dunes and spent time watching them interact with each other, before leaving them in peace.